Offering government and military discounts, we work closely with local, state and federal entities to meet their sound isolation needs. 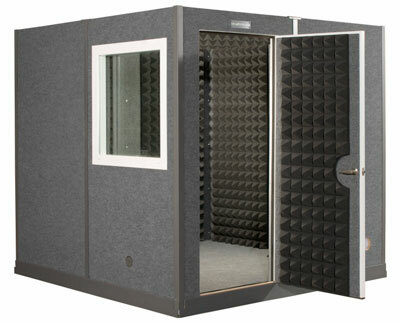 With the modular and portable capabilities of our sound isolation rooms, it can be a perfect solution for a variety of applications. Our booths have been used in various ways everything from super secret conferencing to on-base youth center recording studios. And then often we don’t know how are VocalBooths are going to be used…it’s top secret.